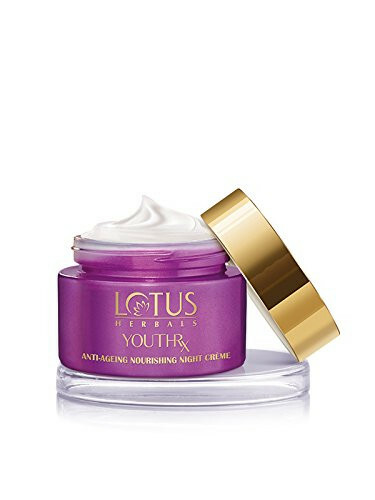 YOUTHRx Anti-Aging Nourishing Night Creme is a testament of ground breaking development in ‘green science’. It comes with revolutionary ‘Gineplex Youth Compound’ derived from potent natural ingredients known & clinically proven for accelerated lifting, firming & protective action on skin.Results: You wake up to an optimally hydrated and dewy, fresh skin. Perfect partner: For best results, use it along with YouthRx youth activating serum with creme. Results:Wake up to an optimally hydrated and dewy, fresh skin.